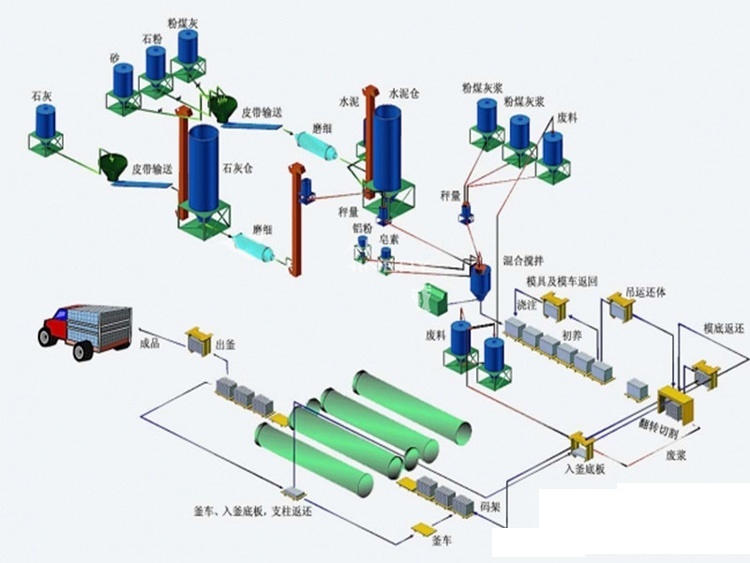 We supply AAC Blocks and Panels Making Machinery all over the world. Autoclaved Aerated Concrete (AAC) is a lightweight, load bearing, durable and high insulating building products. 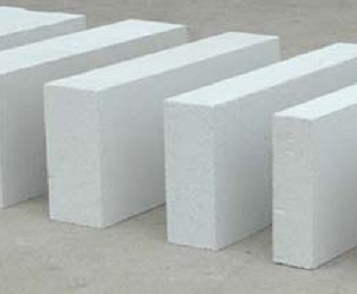 AAC Block is light-wight product and need less cement which helps cost savings of construction. AAC block is very easy to carry, sizing and use. 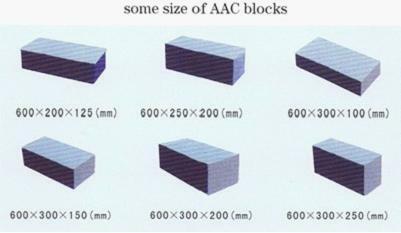 Moreover, the AAC blocks are larger in sizes and require fewer joints. This results in quicker construction work as the time required for installation is ultimately reduced due to fewer number of blocks reduces the time-to-finish. The AAC block is made of “macro” pores within its construction, unlike the classical red clay brick that constitutes of the macro pores which blocks the capillary action as well as reduces the absorption of water. AAC blocks can increase the fire safety depending on its thickness, from 2 hours up to 6 hours. 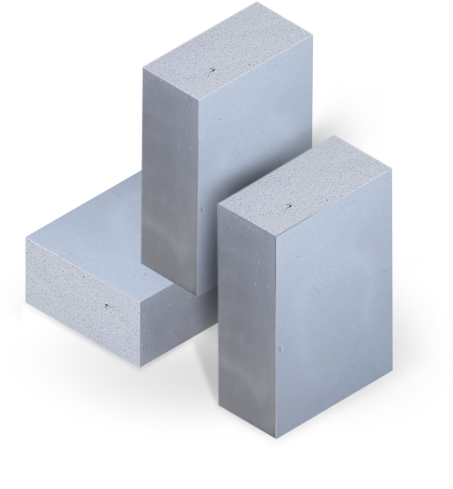 AAC blocks are highly resistant and suitable for construction where fire safety is important . AAC blocks are temperature resistant, the cost of energy is saved using AAC blocks as insulation.